Look in the background during this video. You see one of the "Astronots" gliding by in his harness setup....oops must have been edited on a Friday. 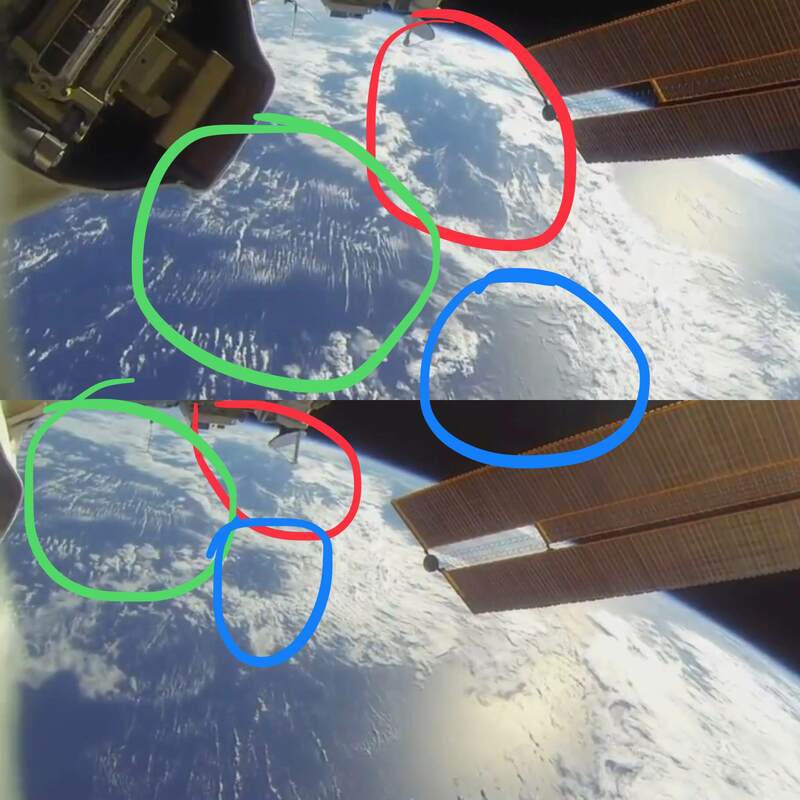 Has anyone compared the live feed from the ISS and compared the cloud coverage to say any weather maps. I bet they don't match. Would be a good test i think as more proof to the fakery. 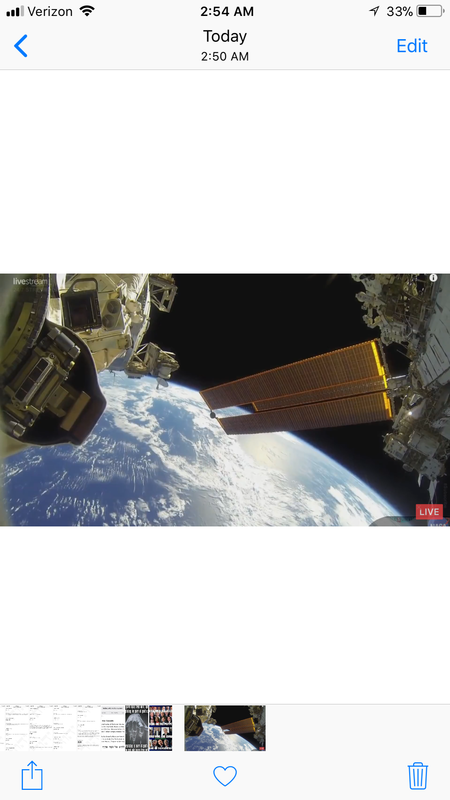 Root wrote: Has anyone compared the live feed from the ISS and compared the cloud coverage to say any weather maps. I bet they don't match. Would be a good test i think as more proof to the fakery. We were doing this with their feeds when they were "live" but they stopped doing them last October. First mention of anything exposing their fakery and you were instantly banned from commenting on youtube. We've also done this with their DSCVR images to prove they are fake, that the model itself doesn't even correctly display the time of year they claim these images are being taken. It's not even difficult to prove with all the fraudulent evidence in their photos and videos. Do you guys think they gave Scott Kelly a fake twin Mark so he could go out in pubic while he was supposed to be in space for a year? Please skip to 4:50. At 4:54 as soon as the woman says "really shocking.." a man with a purple shirt on is seen in the reflection. Anyone seen the latest farcical footage from the 'alleged' ISS? They are merely taking the piss now, it's almost as if they are testing just how much rubbish the masses will accept. Here is an 'alleged' photo taken from the ISS on December 5th 2017 of the California wildfires. Check the lake at the bottom right corner and the top left 'Santa Maria' in this map, and compare it to the ISS photo. Not much difference to me. 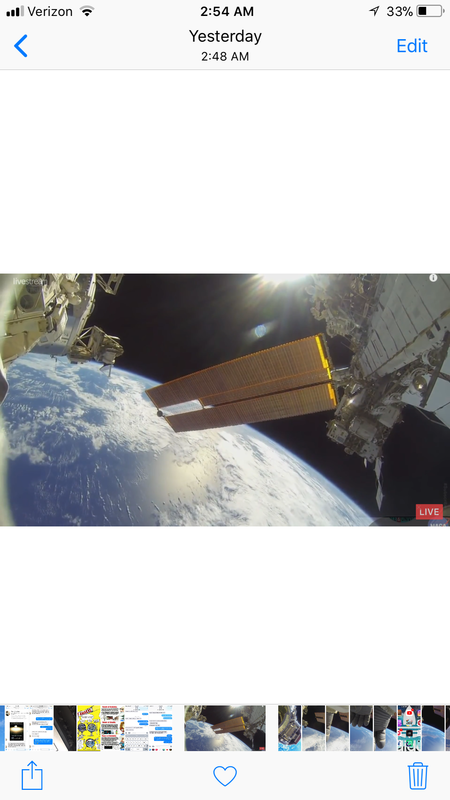 The ISS must have been flying at airplane altitude that day (haha!) or the camera zoomed in to California very deeply. 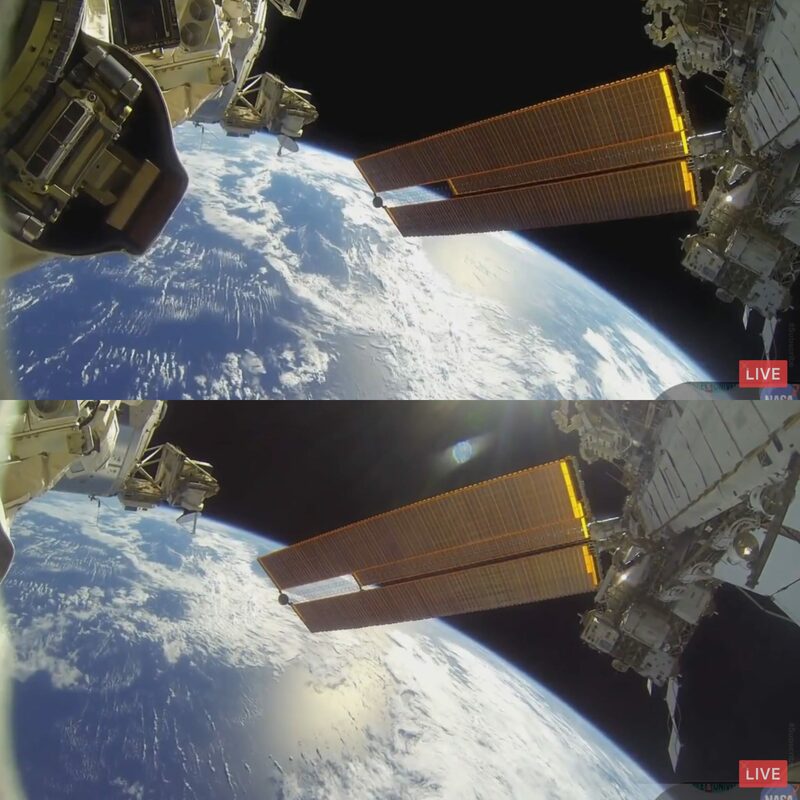 If the ISS actually existed, then it should be the latter. But then it begs the question, how did the camera capture the foreground object so clearly or at all if it's zoomed in? FL@T-E@RTH wrote: Here is an 'alleged' photo taken from the ISS on December 5th 2017 of the California wildfires. Here we can see Karen Nyberg,on a zero gravity plane washing her hair and of course not caring at all about the water spreading anywhere.In this kind of videos you can hear the engines of the plane.